British Airways is finally catching up to the competition — at least for passengers at the front of the plane. This week, BA announced that it’s making some changes to its business cabin, in addition to investing more in its other products. Wi-Fi on its long-haul fleet will begin to be rolled out. Its short-haul network rollout will begin later this year. By 2019, BA hopes to have 90% of its fleet equipped with 4G high-speed Wi-Fi. There’ll be two choices — Simply Connect or Connect Plus — and you’ll be able to choose if you want to be connected for one hour, four hours or the whole flight. Prices will start at $6 (Simply Connect) or $10 (Connect Plus). 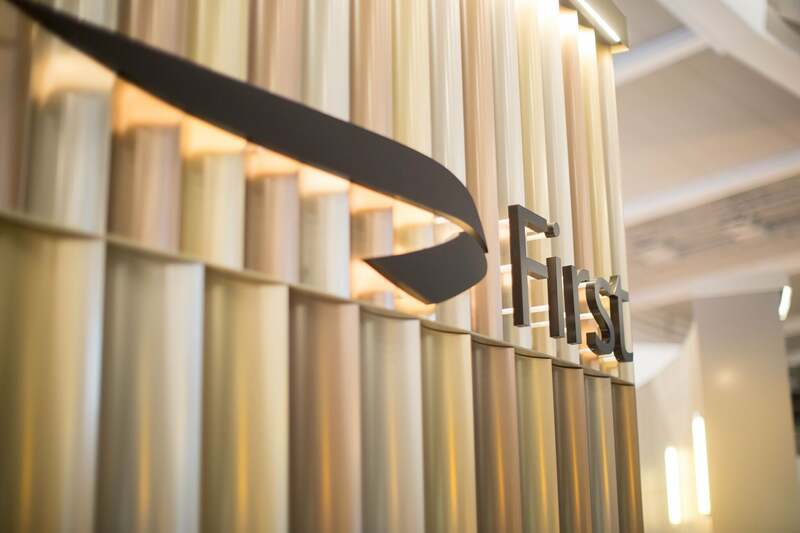 Yesterday, BA opened a new check-in area in Terminal 5 at LHR for first-class passengers, called “First Wing.” The new area is open and features a two-lane security channel and direct access to the Galleries First Lounge and Concorde Room. This week, BA will introduce short-haul business class service on domestic UK flights. It’ll feature new crockery, Champagne and wine and improved menus. New catering will be introduced in LHR’s business lounges. Breakfast service in the lounges will be extended until 11:00am. BA is upgrading its bedding situation for Club passengers. Beginning in July, the carrier will feature fresh, new linen, larger pillows and a soft mattress topper and duvet. New premium dining in Club World will begin in September. Display trolleys will allow travelers to see and pick which starters and desserts they want. The dining upgrade will also feature new table settings. The airline will debut its new Club World seat, which will feature direct aisle access for all. It’s not clear if that access will configured in a staggered 2-2-2 (like Korean’s 787) or the traditional 1-2-1 (like you’ll find on airlines like AA). As you can see, British Airways has quite a few plans in store. In the announcement, the carrier also detailed that it plans to enhance its lounge experience for premium passengers. New First and Club lounges will be located in Gatwick’s South Terminal and will feature views of the runway in addition to offering 40% more floor space than the former lounge in North Terminal. 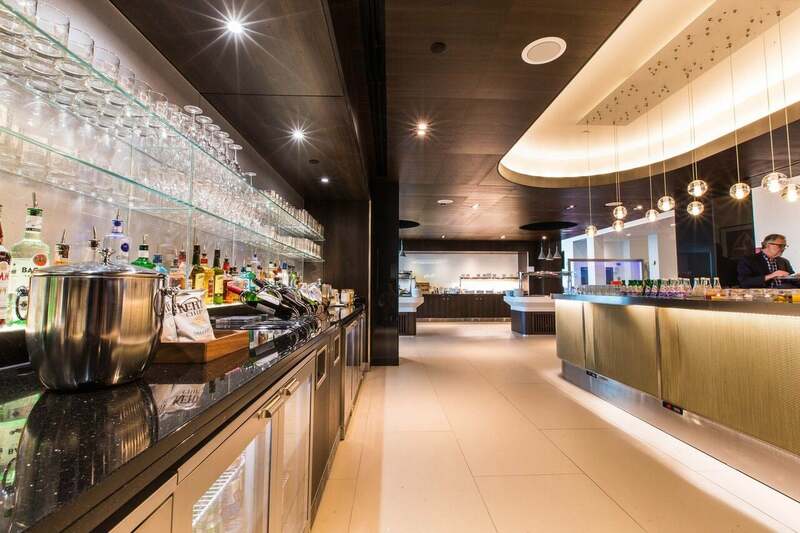 As part of its lounge overhaul, British Airways is also investing $110 million on US lounges. New York’s JFK Airport will be the recipient of $65 million worth of upgrades in its Terminal 7 lounges and check-in and boarding areas. In addition, BA’s new lounge at Boston’s Logan Airport just opened with direct gate access, 30% more space than the previous lounge and views of the Boston skyline. Other lounge renovations in the works for 2018 include Aberdeen (ABZ), Rome (FCO) and Geneva (GVA). Lounges that will undergo renovation in the future include San Francisco (SFO), Johannesburg (JNB), Manchester (MAN), Heathrow (LHR) and Chicago (ORD). On the technology front, BA is attempting to make the flying process more seamless. 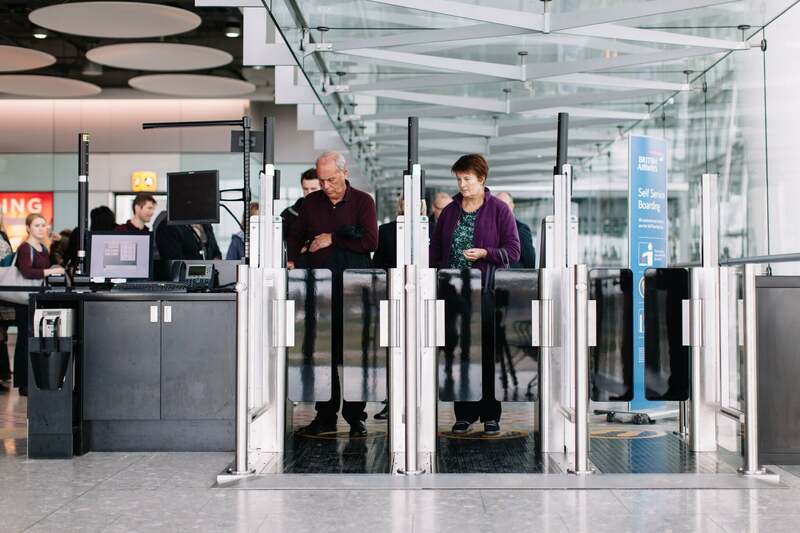 It’ll offer three automated self-boarding gates for UK domestic flights at LHR’s Terminal 5. The gates use facial recognition technology and allow customers to scan their boarding pass before walking on to the plane. 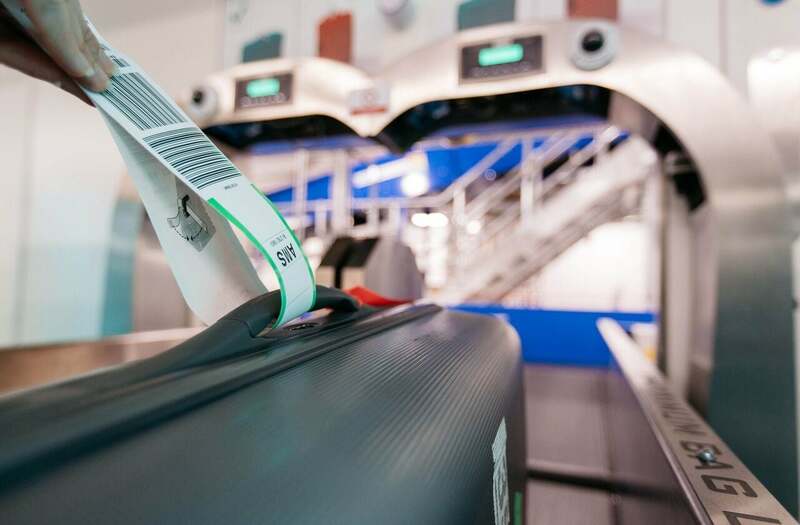 And also on the automation trend, it launched a self-service bag drop at LHR and LGW. TPG himself says that he’s a bit underwhelmed by these changes. BA isn’t doing anything revolutionary or new, and is instead just catching up with the competition. That being said, it appears that BA is trying hard to up its offering for premium passengers. In the past few months, we’ve watched as BA has stripped benefits from flyers, so this change is a step in the right direction.